Let one of our Private Chefs transform your kitchen and dining room into one of the best restaurants in town. We offer a fully customized dining experience for any occasion - be it an birthday, anniversary or promotion, or simply to give a fresh twist to date night, a family dinner or brunch with friends. With few quick details about your cuisine preferences and kitchen equipment, our chefs in your area will be able to send you personalized menus. All you have to do is select your favorite. On the date you've chosen, your chef will go down to their favorite local market to buy fresh and tasty ingredients. Roughly three hours before the meal your chef will arrive at your home, to cook the meal right in your kitchen. They will of course offer table service and, to make sure you can really enjoy the experience, clean up thoroughly before heading off. In Cleveland, Take a Chef has more than 100 Private Chefs, ready to design the best personalized experience for you. We know we can match you up with the perfect one. You'll be able to chat with each chef that contacts you. They'll be happy to answer any questions you may have and make any changes to the menu proposals they have sent you. To try it out, click below! 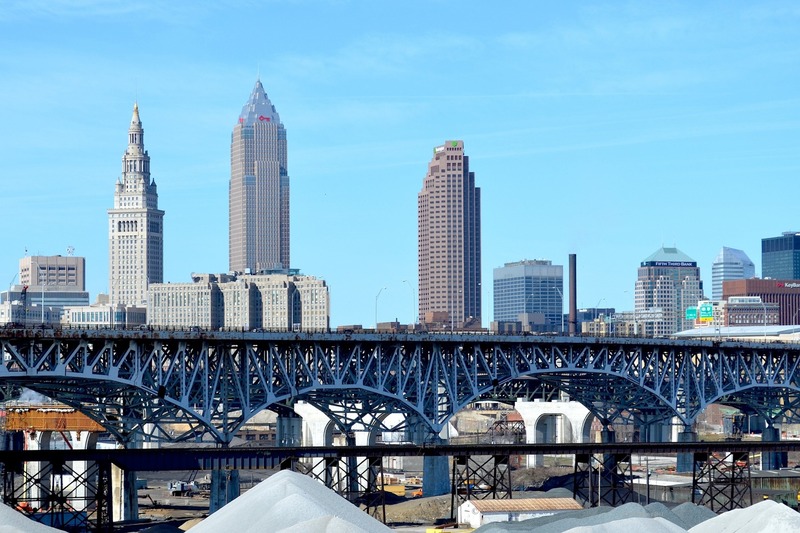 Cleveland's food scene is coming to life and boasts a wide variety of cuisines, with restaurants like Blue Point Grille offering enticing seafood and Etna, the Flying Fig and more offering international and classic American styles. But what if you could take the restaurant experience home? We envisage a devoted chef, whose attention isn't divided among 50 patrons but a single table. Take a Chef's vision is to find the perfect meeting point between a chef's passion and a client's palate. If that sounds like something you'd like to try, click above. Thank you. It's the only thing I can say, to make my anniversary an unforgettable night. Thanks to Take a Chef and our Chef Michael. The Chef gave himself up, with a very elaborate and original food. Impressive dishes taken from my kitchen.